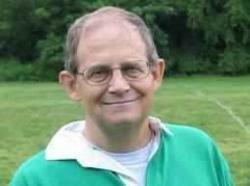 The Blackthorn Rugby Football Club was founded in 1971 by Marshall Sturm, John Galante, and Bob Kirkpatrick. Sturm had been a member of the Penn State Rugby Club and then played for Whitemarsh R.F.C. After playing several seasons for Whitemarsh, Sturm decided to form a club. The club of those first five years was known as a hard playing and hard partying group. With the help of such stalwarts as Rick "Mad Dog" Mossiette, Don Morsdan, Hans Sumpf, Dan Currie, Peter Brindle, Dave Lieber, Pat Luddy and Will Pike playing major roles in making the club the kind of organization which many players and their families would want to remain associated with for a long time to come. Surviving a membership split, which spawned the Doylestown R.F.C., the club was bolstered by a number of recruits including Kevin and Donald Rae, Stu McClay, Bill McMinn, Ed Hincken and Marc McKenna. 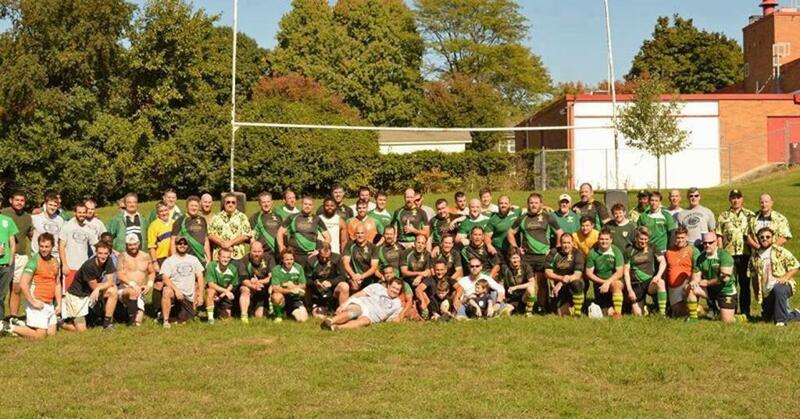 These players helped the club rise to the top of Eastern Pennsylvania Rugby Union's second and then first division. Blackthorn capped its championship run by becoming Eastern U.S. Champions in 1984. The went on to place 4th in the country that year. Since then, the club has gone through another generation of players and has produced a string of tournament and league success. The team has won the Reading April Fools Tournament in 1996, 1997, and 1998. Blackthorn won the Middle Atlantic's Division II in the fall of 1996. This successful season allowed Blackthorn to qualify for the Nation Playoff Tournament in Dallas, Texas, where we faced the top teams in the nation. In 2000 the club finished first overall in the MidAtlantic 3rd Divison. From there the club was promoted back to Division 2 and a playoff run back into 2nd Division MidAtlantic losing to eventual National Champs Raleigh Vipers. In 2017 the club finished third overall in MidAtlantic 3rd Division. The Blackthorn Rugby Football Club indeed has a storied and successful past, a vibrant present, and exciting future. From a solitary Men’s program initially, the club currently fields a Men’s – Highschool, two youth teams for Under 15 and Under 13 boys and girls as well as a summer flag team for age 5 to 14 boys and girls. Blackthorn has played in the Irish Emerald Green jersey since its inception in 1971. The club crest, a crossed shamrock and shillelagh on a gold field with the name of the club scrolled across the top, is embroidered on the left chest. Black shorts and our notorious green and gold hooped socks round out the kit.